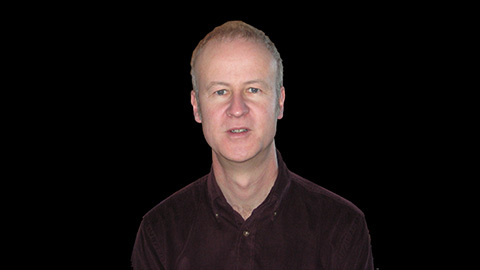 Lionel Sainsbury was born in Wiltshire, England in 1958. He began to play the piano at an early age and soon started to compose his own music. He later studied at the Guildhall School of Music in London with Patric Standford, winning prizes as both composer and pianist. At the age of 21 he was awarded the prestigious Mendelssohn Scholarship, a biennial UK award for composers, which enabled him to discuss his music with figures as diverse as Edmund Rubbra and John McCabe, and in Paris with Henri Dutilleux. Lionel Sainsbury’s catalogue to date includes concertos for violin and for cello, a symphonic poem Time of the Comet, and several works for strings. 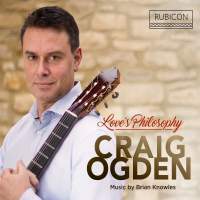 He has written a substantial body of piano music, and works for violin, solo guitar, clarinet and piano, and two pianos. His music has been performed worldwide, and broadcast on BBC Radio 3, Classic FM, Radio France, NHK TV/Radio in Japan, and in the USA. In 2002 his Violin Concerto was given its public premiere at the Worcester Three Choirs Festival, with soloist Lorraine McAslan and the Bournemouth Symphony Orchestra under Adrian Lucas. Lorraine McAslan’s subsequent recording of the concerto for Dutton-Epoch, with the BBC Concert Orchestra under Barry Wordsworth, has attracted widespread acclaim. March 2012 saw the release of the world premiere recording of Sainsbury’s Cello Concerto, also on Dutton-Epoch, performed by Raphael Wallfisch with the Royal Scottish National Orchestra conducted by Martin Yates. Other recordings include Two Nocturnes for strings on Naxos’ English String Miniatures 6 with the Royal Ballet Sinfonia, and Cuban Dance No.2 for violin and piano on Tasmin Little’s ‘Tchaikovskiana’ on EMI. Lionel is also active as a performer, and in March 2012 gave the world premiere of his Five Tangos for piano at the ‘Music in the Vale’ concert series in Oxfordshire. He has recorded a CD of his own piano music, from which his Cuban Fantasy was given its premiere broadcast on BBC Radio 3’s ‘In Tune’. 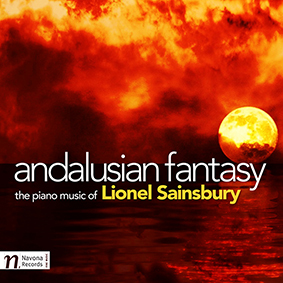 Most recently, performances of Lionel’s work have taken place at Birmingham’s Barber Institute of Fine Arts, the Gloucester Three Choirs Festival, the English Music Festival at Dorchester-on-Thames, the Dean and Chadlington Summer Music Festival, and in the Netherlands, Dublin and New York. For more information visit Lionel’s website.